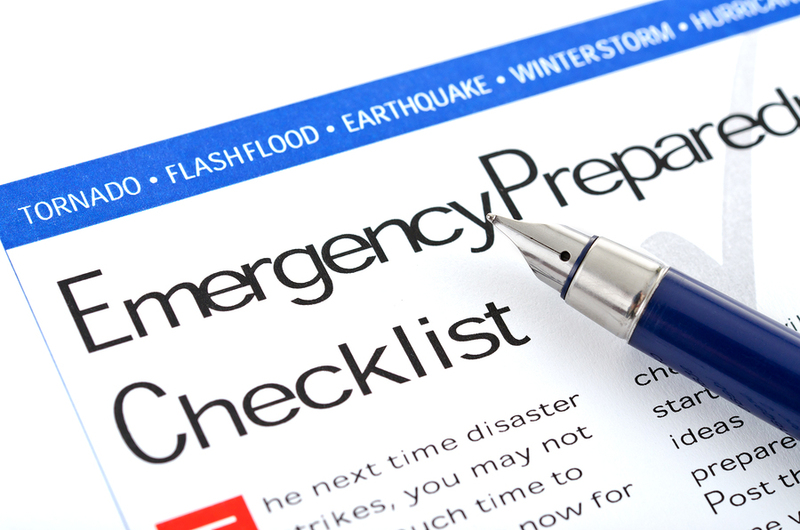 National Preparedness Month – When Did You Last Discuss These Emergencies With Your Dad? September is National Preparedness Month. It’s a good time to sit down and discuss what happens during an emergency. Adults tend to skip drills and practice runs thinking they’d know what to do if something happened. When adrenaline is rushing, it’s easy to get distracted or confused. Make sure you discuss common emergencies and create a plan of action that you can practice together. What Emergencies Should You Discuss? The first emergency is likely one that gets the most talk in your dad’s home. What happens if there is a fire? He probably has thought about escape routes. Does he have a safe place to go? Where is his closest neighbor? If he’s miles from the next house, does he keep a phone charged and next to him in the night? He’d need to grab it and call from a safe place in the yard. -You should see if he has a neighbor he can trust. Ask that neighbor if they can alert you to anything being amiss with your dad. If there is a storm and you can’t get there in time, see if your dad could stay with them. -Winter brings a few potential emergencies to mind. If there’s a heavy snowfall, is there someone to help your dad get snow cleared from front and back doors, exhaust vents, and fuel tanks? Does he have a contact for helping get heavy, wet snow off his roof? -During a major snow or thunderstorm, what happens if the power goes out? Does your dad have enough water stored away to flush toilets and have water to drink and cook with? If not, does he have vessels he can use to collect snow or rain for water? Can he keep the house warm enough or would he have to evacuate to a shelter or hotel? -If there is flooding, is your dad at risk? Does he have neighbors who would help get him out or would he need help? If he was stranded, does he have an attic or rooftop where he could wait for help to arrive? He’d need to have food and water stocked up until help could get to him. -Finally, talk about heavy winds, hurricanes, and tornadoes. Does your dad know where to go in his home if there are strong winds that could tear off a roof or knock a tree onto his house? Make sure he understands to stay inside if power lines are down. Post emergency plans where your dad can see them. Slip them into plastic sleeves and use magnets to attach them to exterior doors. You should also look into home care if your dad is alone all day. Caregivers are there for companionship, help around the house, and transportation. Learn more about caregivers by calling a senior care agency. 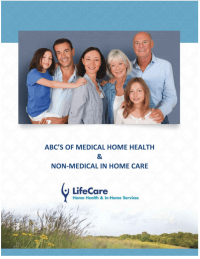 If you or an aging loved-one are considering Elderly Care in Lake Forest, IL, call the caring staff at LifeCare Home Health & In-Home Services. Call (888) 606-4199 LifeCare serves all of the Chicago Metro Area.